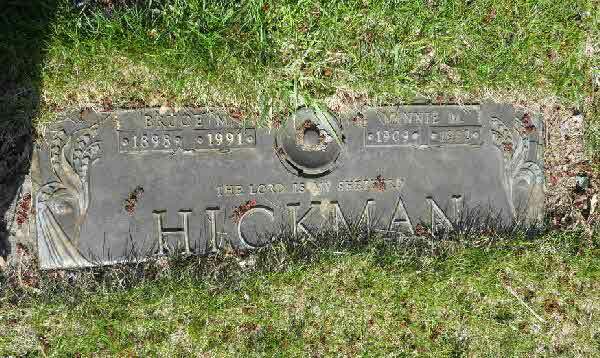 Fact 1* Norman was one of the 15 original members inscribed in the Charter presented in the spring of 1933 to the newly formed Oxbow Branch No. 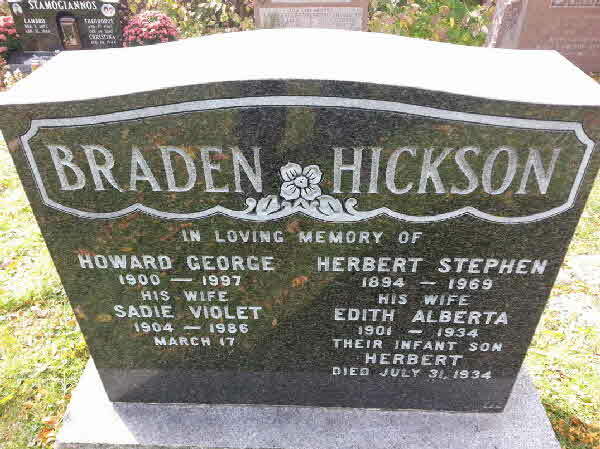 187 [Saskatchewan] of the Royal Canadian Legion. 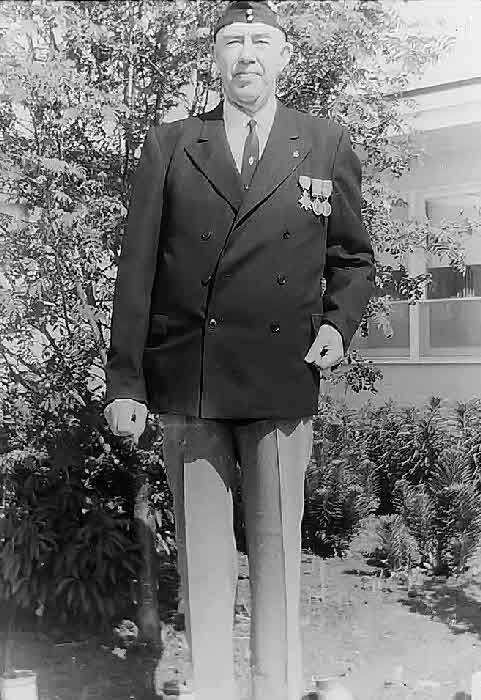 The Charter granted affiliation with the British Empire Service Legion. 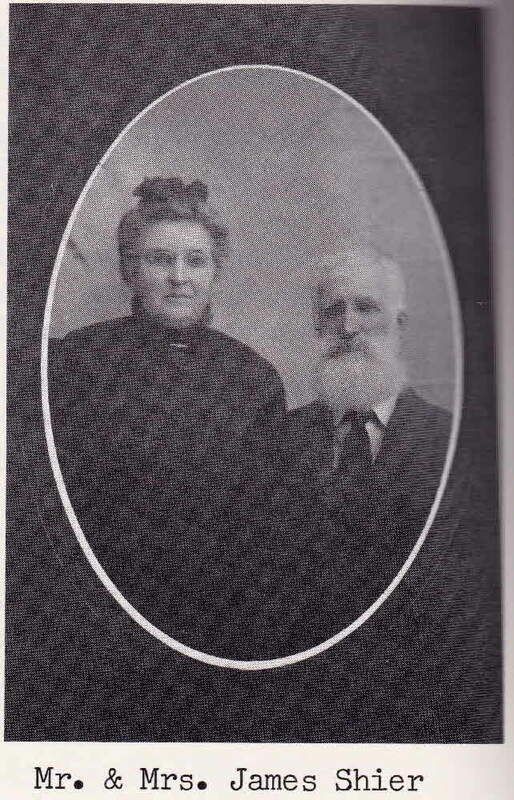 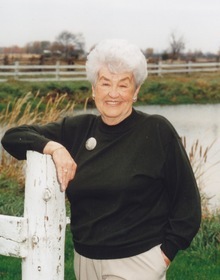 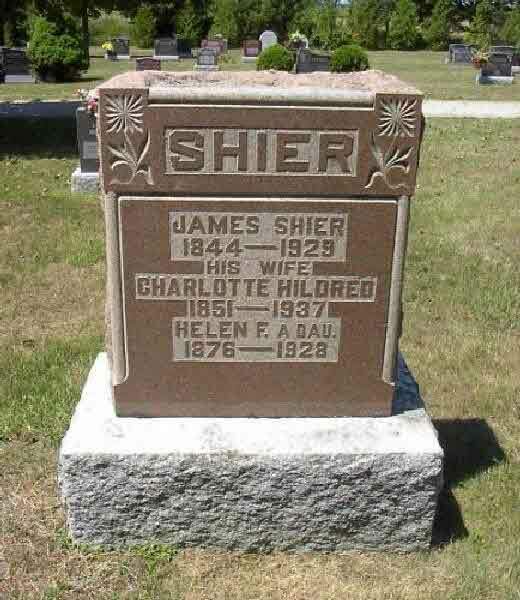 Marriage* She married Wilbur Andrew Shier, son of Andrew (Andy) Shier and Mabel Allie, on 19 May 1933 in Vancouver, Clark County, Washington, United States. 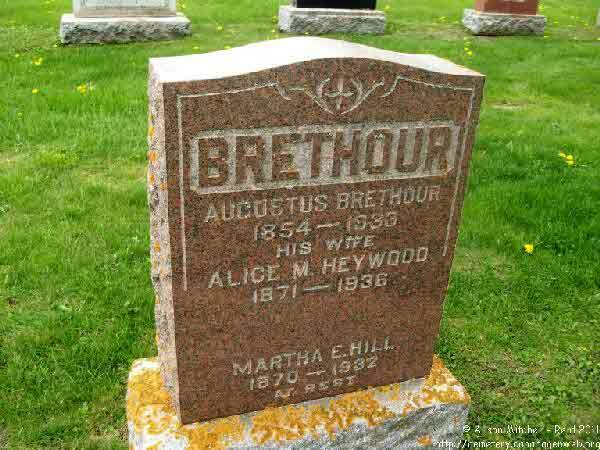 Burial* She was buried in St Mary's Cemetery, Perth County, Ontario, Canada. 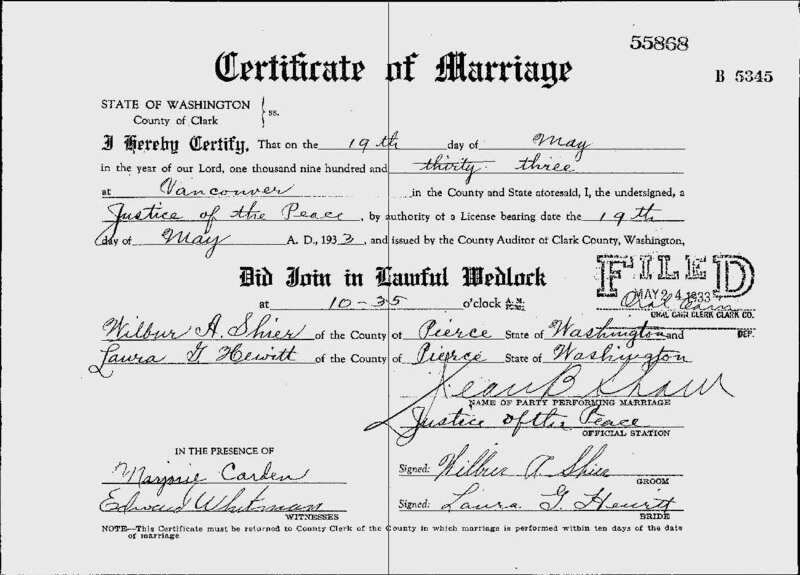 Marriage* Catherine Hickey married Desmond Shier, son of John H. Shier, on 26 September 1939 in Roman Catholic Church of Adare, Croom, County Limerick, Munster, Ireland. 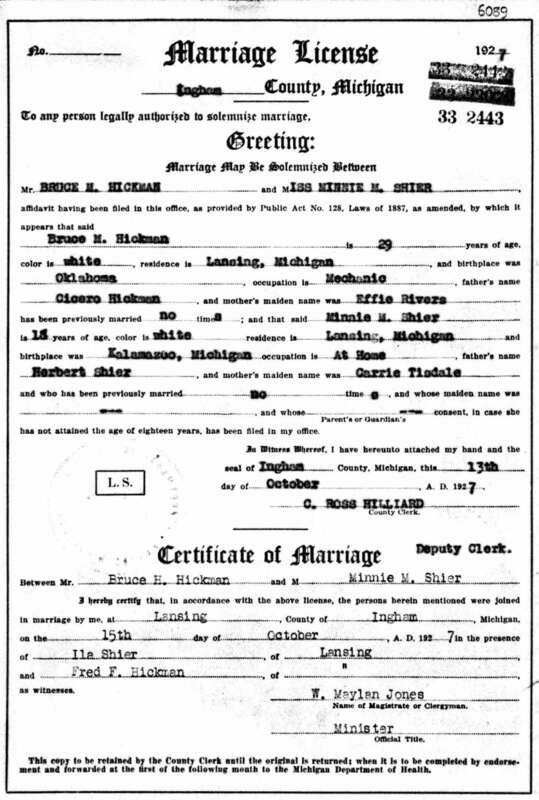 Marriage* He married Minnie May Shier, daughter of Herbert Shier and Carrie J. Tisdale, on 15 October 1927 in Lansing, Ingham County, Michigan, United States. 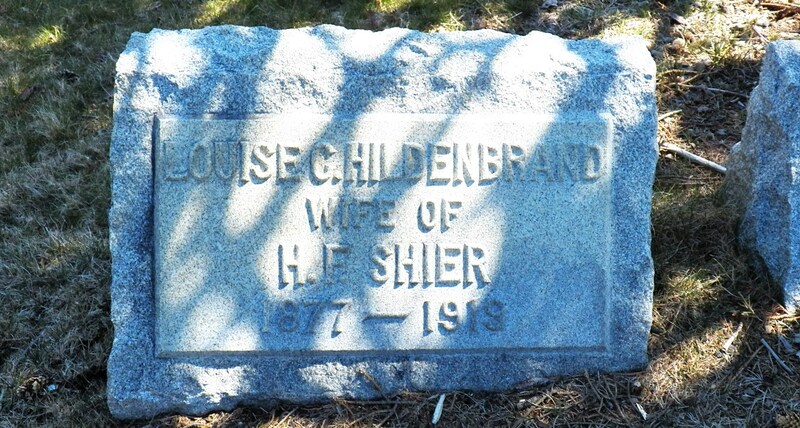 Burial* He was buried in Memorial Gardens Cemetery, Midland, Midland County, Michigan, United States. 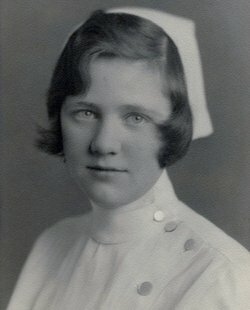 [S20] Unknown compiler address, United States Social Security Death Index, 1935 - 2014, unknown repository, unknown repository address. 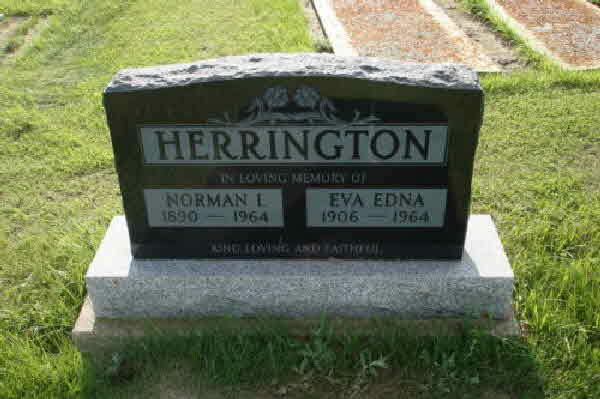 Marriage* Herbert Stephen William Hickson married Edith Alberta Speiran, daughter of William John Speiran and Ida Alberta Hutchings, on 28 December 1926 in Toronto, York County, Ontario, Canada. 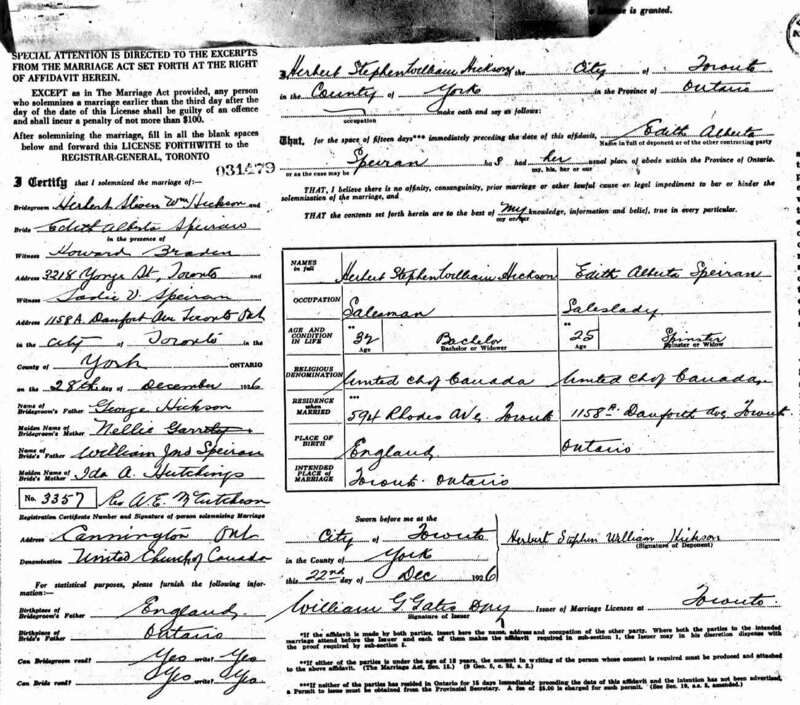 Marriage* Emily Margaret Hifle married Herbert JOHN Joseph Shier, son of Joseph Shier and Esther Maria Barker, on 28 July 1926 in Dublin, County Dublin, Ireland. 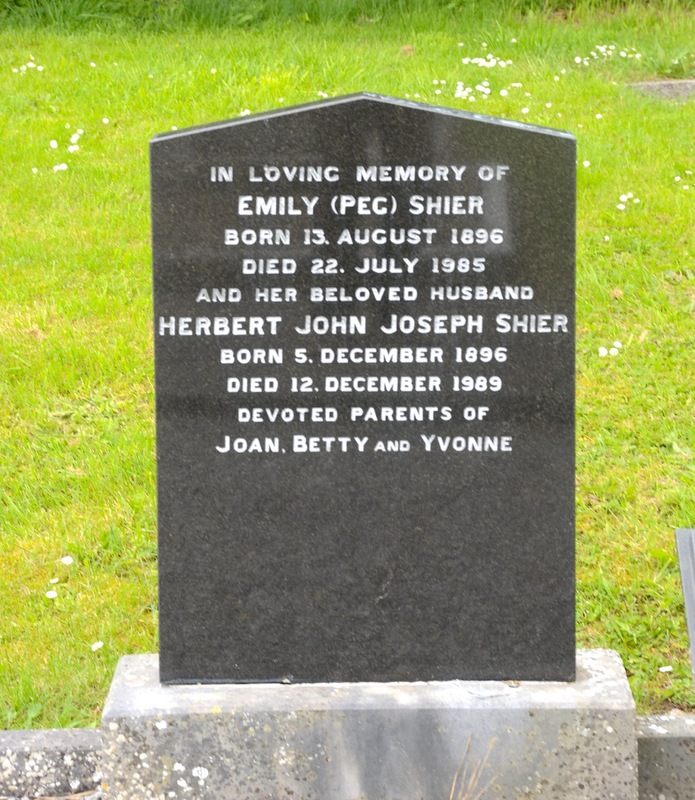 Burial* She was buried in Embury Heck Memorial Methodist Church, County Limerick, Ireland. 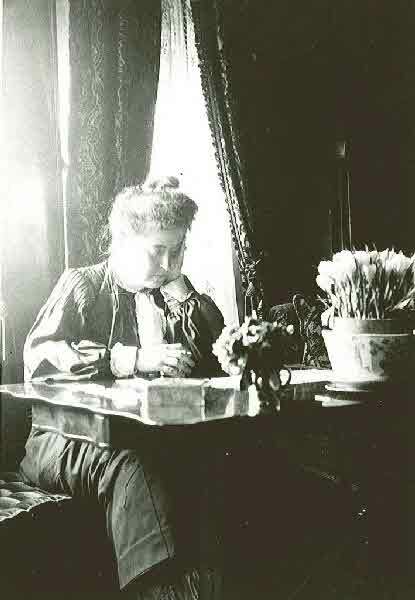 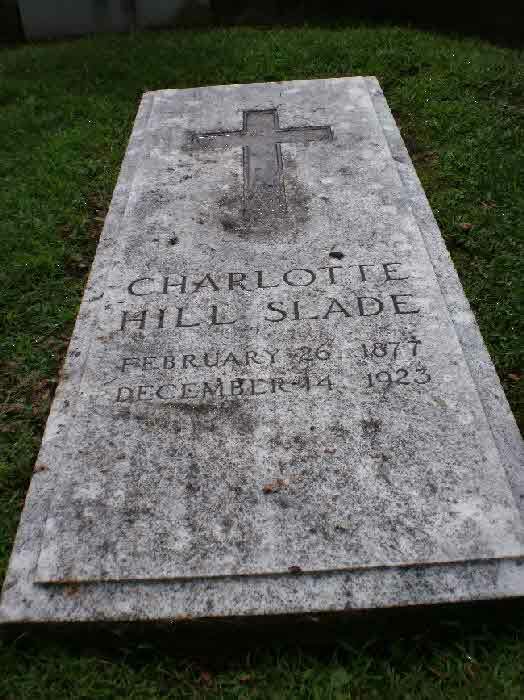 Death* Charlotte Hildred died on 14 June 1937 in Huron Twp., Bruce County, Ontario, Canada, at age 86. 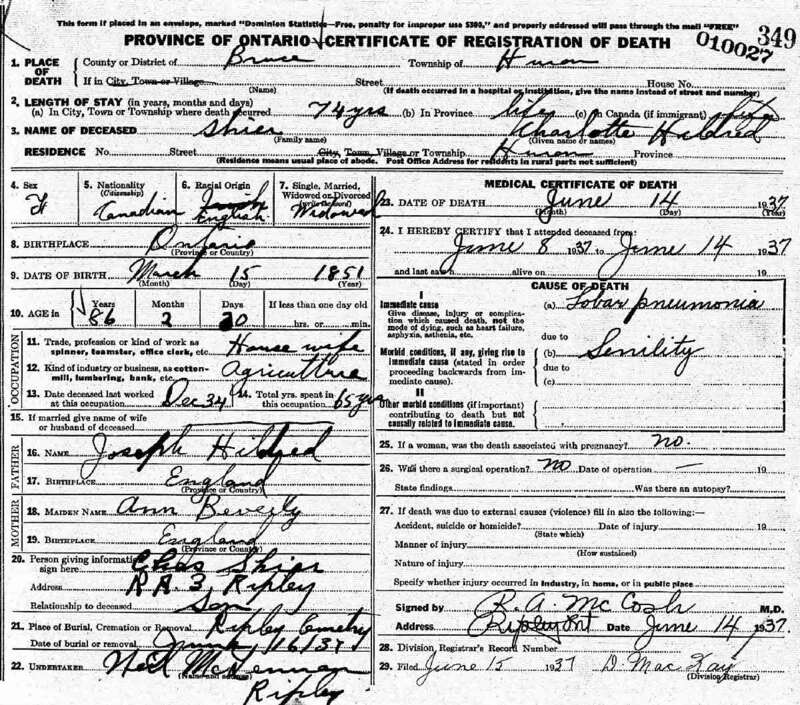 Burial* She was buried on 16 June 1937 in Ripley Cemetery, Huron Twp., Bruce County, Ontario, Canada. 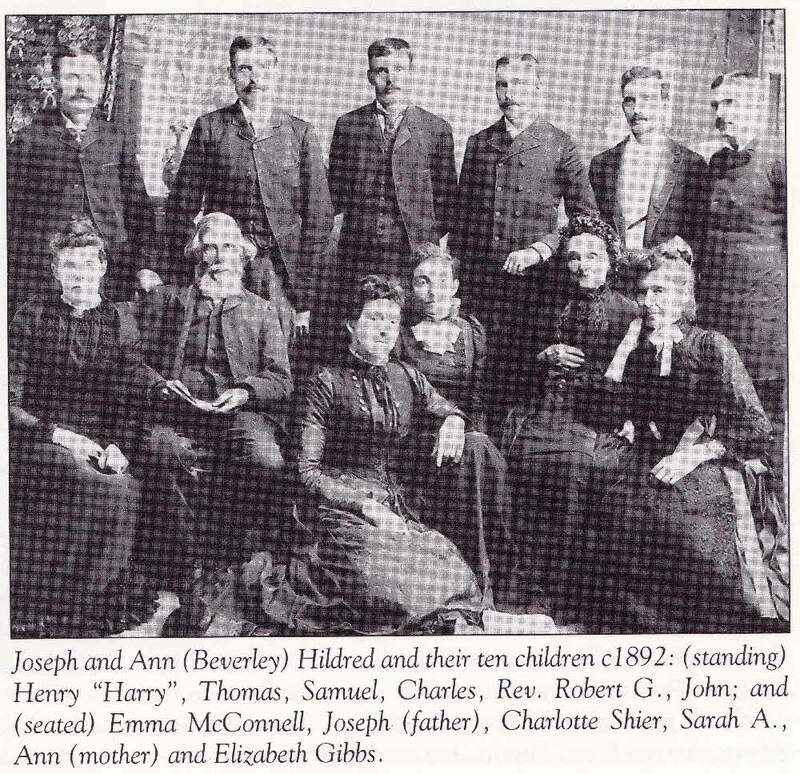 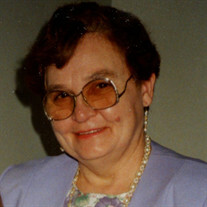 Fact 1* Joseph and Ann (Beverley Hildred and their 10 children. 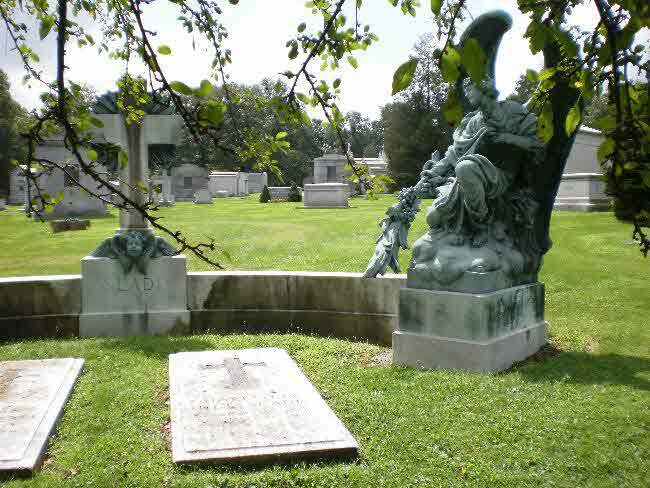 Burial* She was buried in Gate of Heaven Cemetery, Hawthorne, Westchester County, New York, United States.